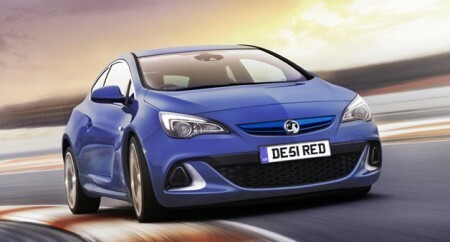 Vauxhall had planned three high-profile premiere at the coming automobile show in Geneva. 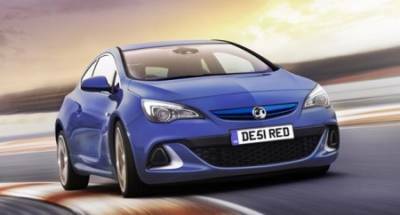 One of them will be 280-strong model of the Vauxhall Astra VXR, which was announced in November as the Opel Astra OPC. The car will be equipped with two-liter four-cylinder turbocharged engine producing 276 horsepower. The car's handling will contribute to a limited slip differential, new suspension, and adaptive HiPerStrut FlixRide. However, an interesting addition to the car at the car maker Vauxhall has laid up a concept - a bicycle, known as RAD e. This concept will receive an electric motor power of 250 W, whose battery will last for 60-150 kilometers. And finally, the third will be the premiere crossover Vauxhall Mokka - interpretation of Buick Encore.